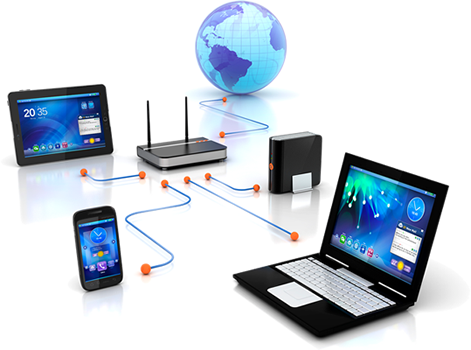 We specialize in Bridging the Gap between you and your customers. Today's world is full of mixed messages - let us help you establish a clear dialogue with your customers. 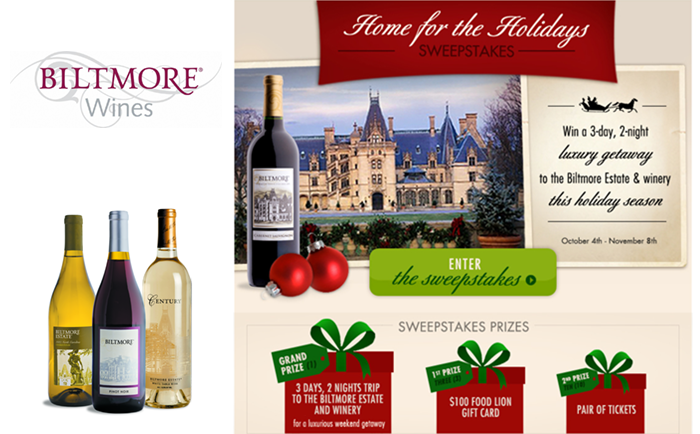 Together with our client, we develop, manage, judge, and fulfill an extensive selection of sweepstakes promotions. Our Sweepstakes Administration services include rules and fulfillment for both United States and Canadian Sweepstakes. 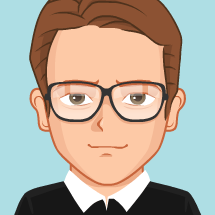 Whether you need rules or the complete package - our sweepstakes adminstrators can handle the task! Our goal is to provide creative solutions and well-rounded strategies to maximize exposure and gain consumer attention. 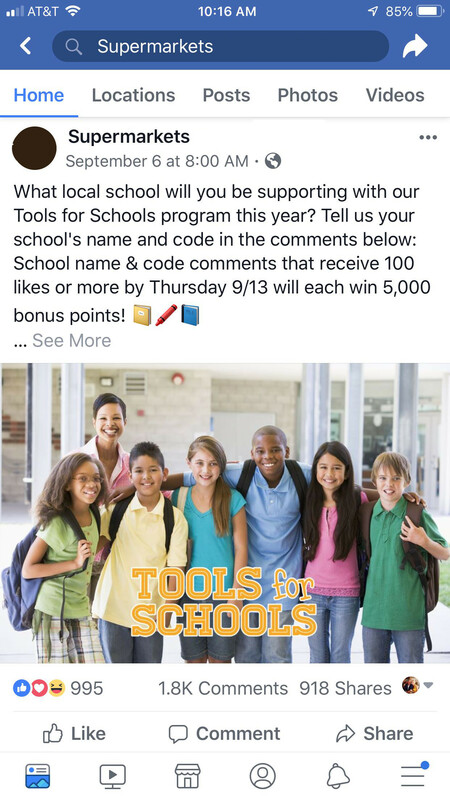 Our sweepstakes administration includes all facets of sweepstakes from concept, to rules, social media implementation, website development & integration and data management & reporting. 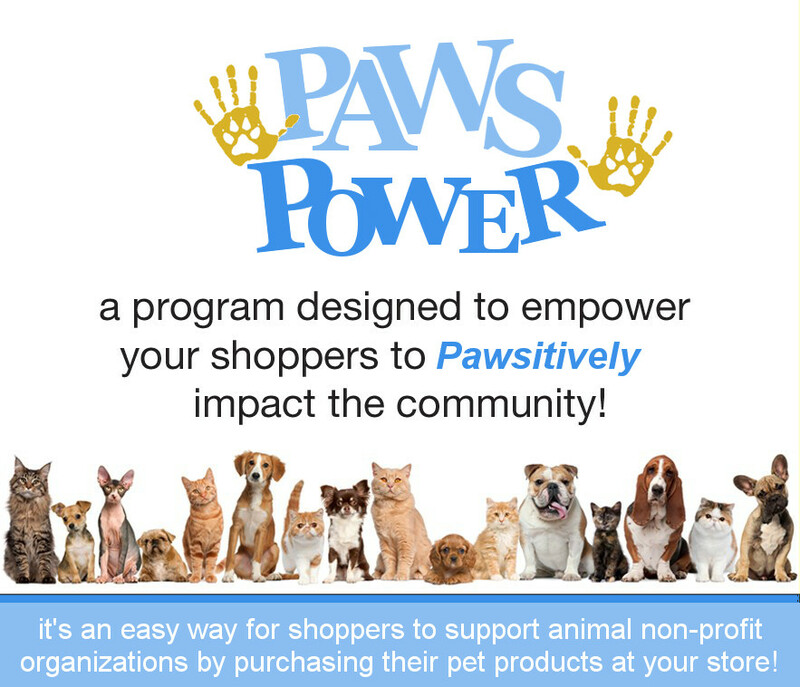 Starting with programs like Register Tapes for Education, Paws Power and Giving Globes, we've been helping companies connect with their customers, drive sales and build brand awareness for over 30 years. 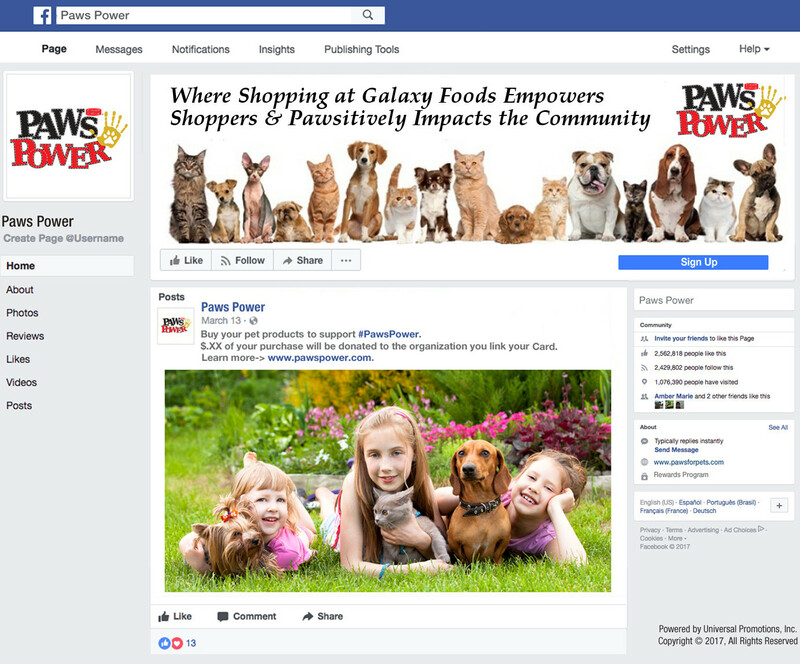 Through digital marketing, social media and online resources, along with our vast experience, we work with you to build strong relationships with your customers while focusing on the issues that they will be most responsive to - whether that be education, animal welfare or hunger relief. Universal Promotions Inc. is a leader in developing, implementing and managing loyalty and customer incentive programs. Each program provides our clients' customers with additional rewards or incentives for shopping at a participating store or purchasing specific brands. 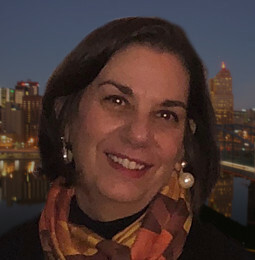 Specializing in Cause Marketing these programs are very successful and have created competitive advantages in saturated markets, enhanced brand awareness, increased revenue and improved customer satisfaction. Universal Promotions can help you drive your brand awareness and connect with consumers where they spend their time, online! We know a thing or two about creating content that is relevant, clever and influences customer behavior. Reach out to us so your audience can reach out to you! A vertically integrated company with everything under one roof. All done by a capable team ready to get your job done. Digital without data might as well not be digital. Whether capturing web data for consumer sweepstakes or rewarding customers for their purchases - you need to know when, who & how much. 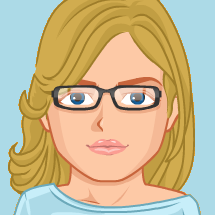 We have the resources to manage the backend of your promotion. From Sourcing to Shipping - we do it all. 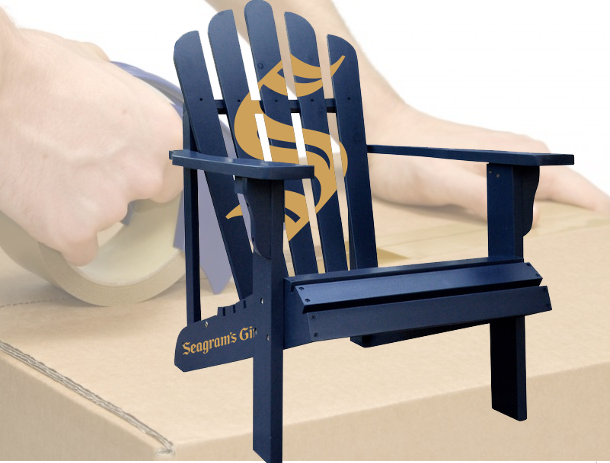 Whether your promotion needs grills, adirondack chairs or gift cards - we can source and ship to anywhere in the US and Canada. Pick Up the Phone - Give us a call, or chat! 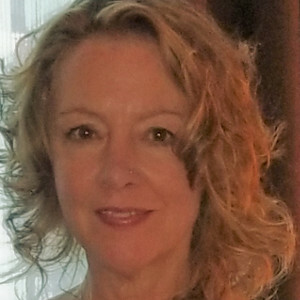 Our friendly and professional call & chat center staff interacts with customers, providing them with the information they need, processing requests and answering questions. 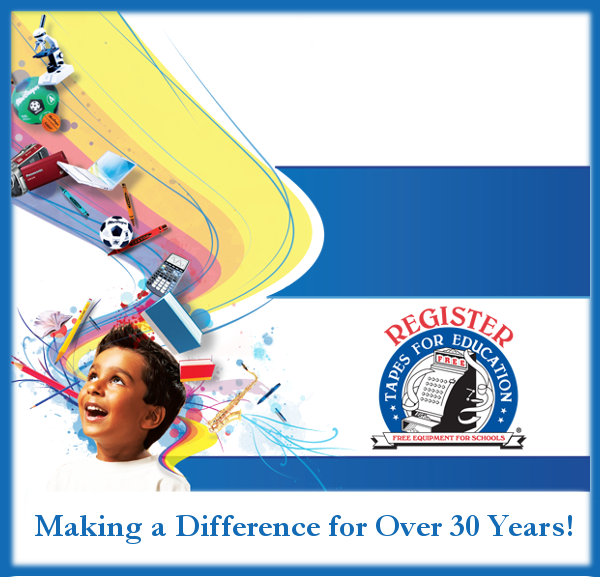 One of our premium cause marketing products is the Education program. The program is completely customizeable for your supermarket: Program name, website, who can and how they can participate - it's all up to you! 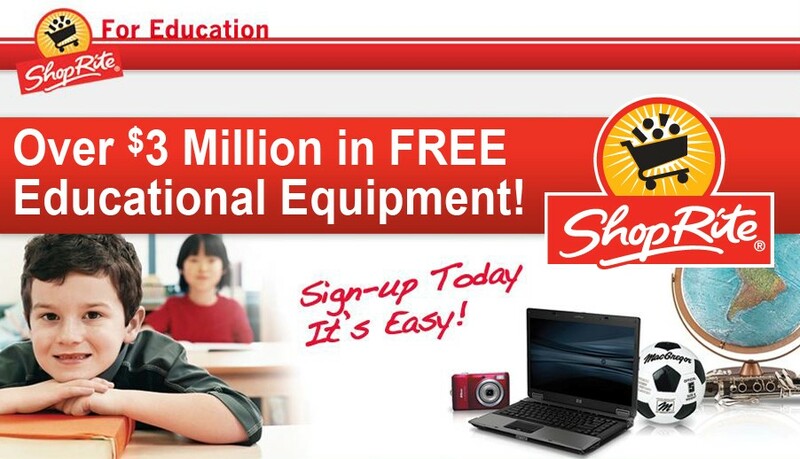 Here's a brief video discussing some of the benefits of the ShopRite for Education program. Digital promotions we're working on. 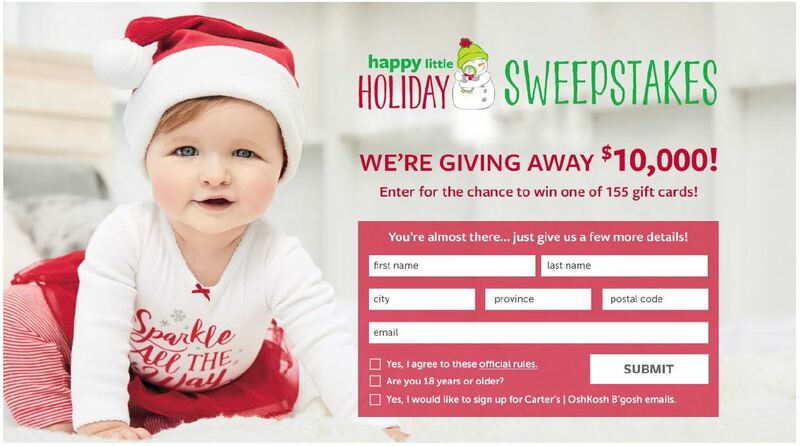 Launching a sweepstakes using an online entry method is a great way to build an email subscription. Universal Promotions can make sure you follow the legal guidelines and avoid mishaps that can have consequences. 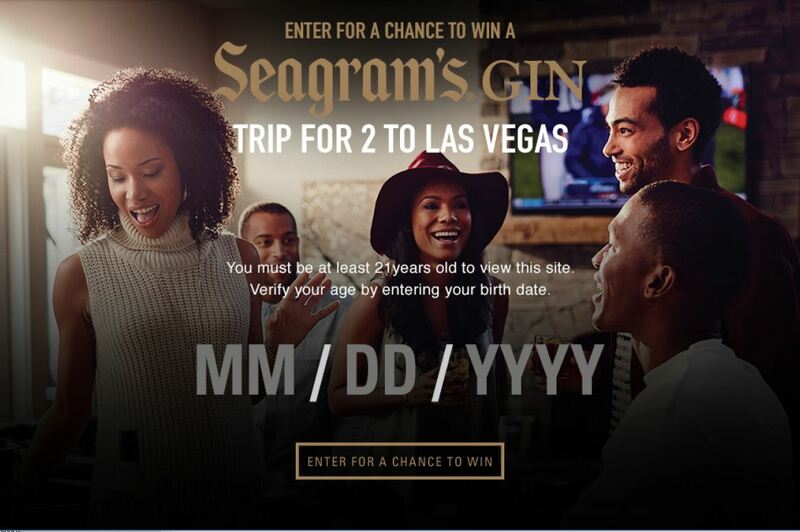 Do you want to run a sweepstakes but are unsure where to begin, because, your brand falls into a heavily regulated industry? Universal Promotions can answer your questions and bring clarity. 100 times more than their average post. Want to entice a customer to purchase a product? 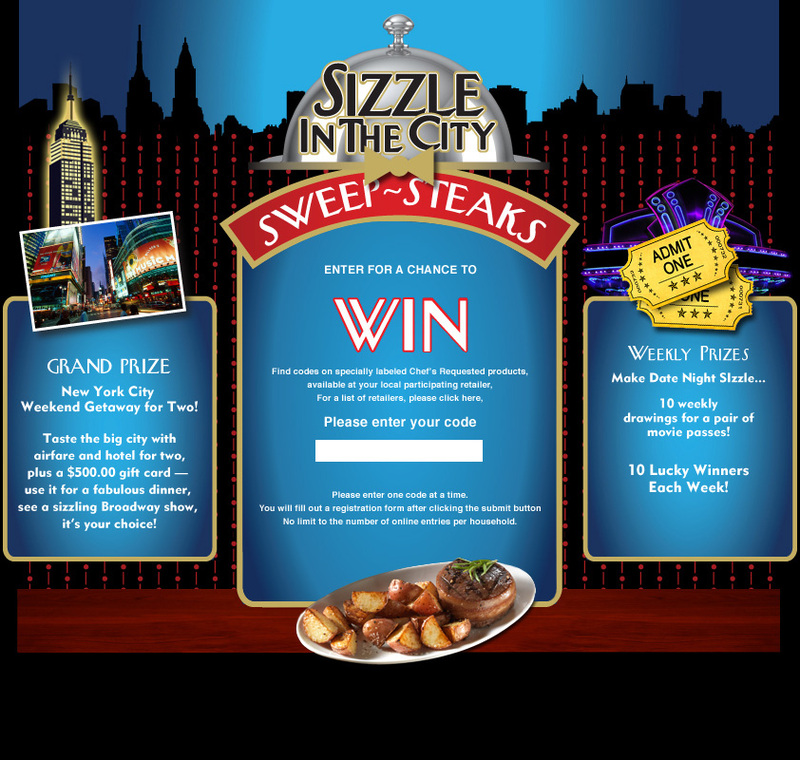 Universal Promotions worked with a manufacturer to promote steak sales with specific retailers. Codes were printed on the inside back label of specially marked packages. 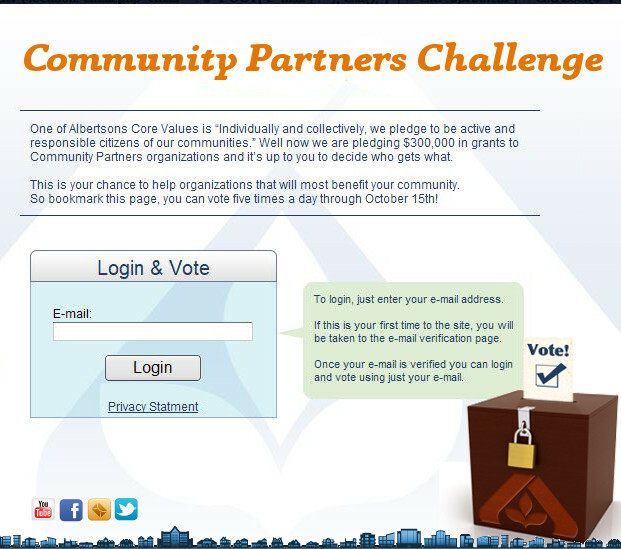 Consumers visited a website to register their code and complete an online entry. Don’t forget there are sweepstakes laws that must be adhered to when including a purchase as a method of entry. Universal Promotions offers comprehensive sweepstakes management, we have the knowledge, experience and legal expertise to ensure your promotion is compliant. Over 1.8 Million Votes cast in a 10 day period! Social media can be used to spread powerful positive messages. That’s exactly what we did when we partnered with Weis Markets to launch Hello to Our Heroes Sweepstakes. 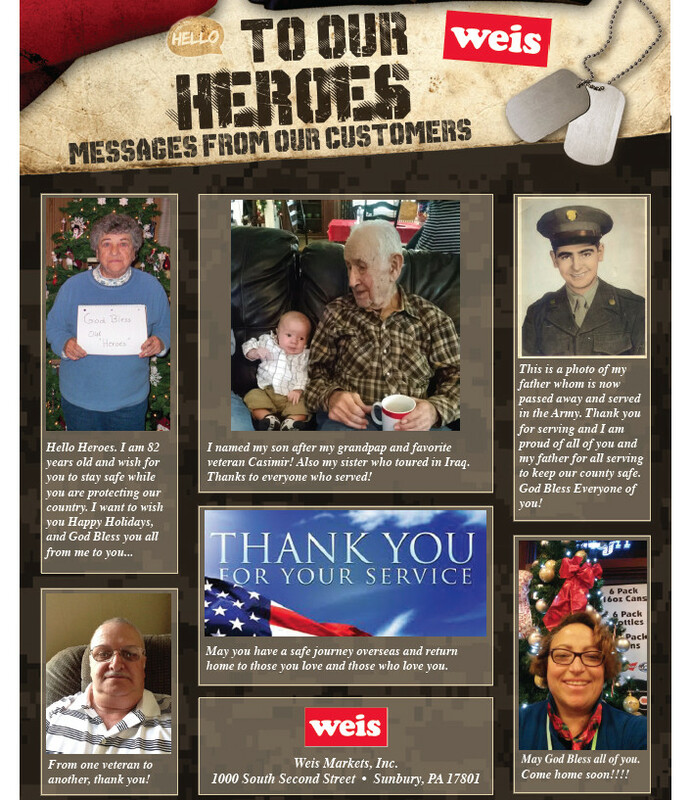 Consumers entered the sweepstakes by posting Holiday messages for military personnel to Weis Markets’ Facebook page. At the conclusion of the sweepstakes, Universal Promotions randomly selected prize winners to receive Weis Gift Cards. We also created Holiday greeting cards using the Holiday messages from the Facebook posts and sent them to a non-profit organization to be distributed to our men and women serving in the military. 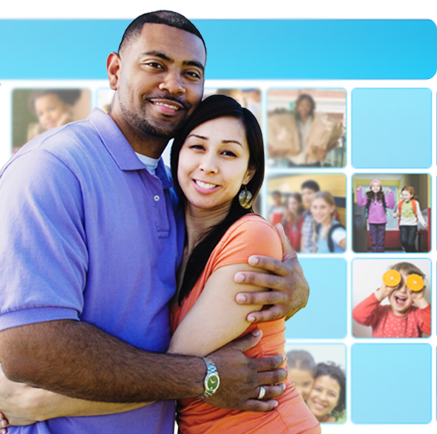 We really appreciate your investment in our community and children via this program. 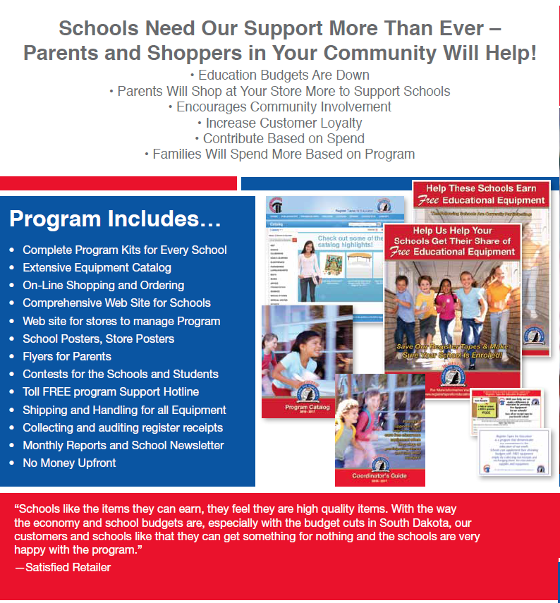 Many switch their normal shopping routines to shop exclusively at your store during the school year just for this program. Universal Promotions excels in creating and administering purchase triggered sales programs. We can help retailers create distinct brand awareness and inspire loyalty with their customers. Pet owners have very strong emotions, especially when it comes to their pets, animal welfare organizations and folks in need of service dogs. 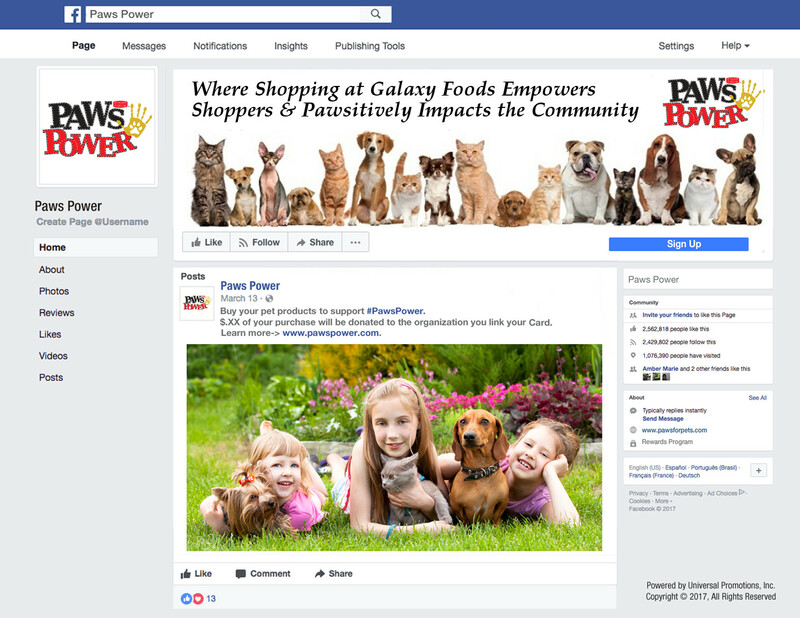 Paws Power creates a loyal bond between the retailer and consumer, and empowers the consumer to help the organization of their choice. 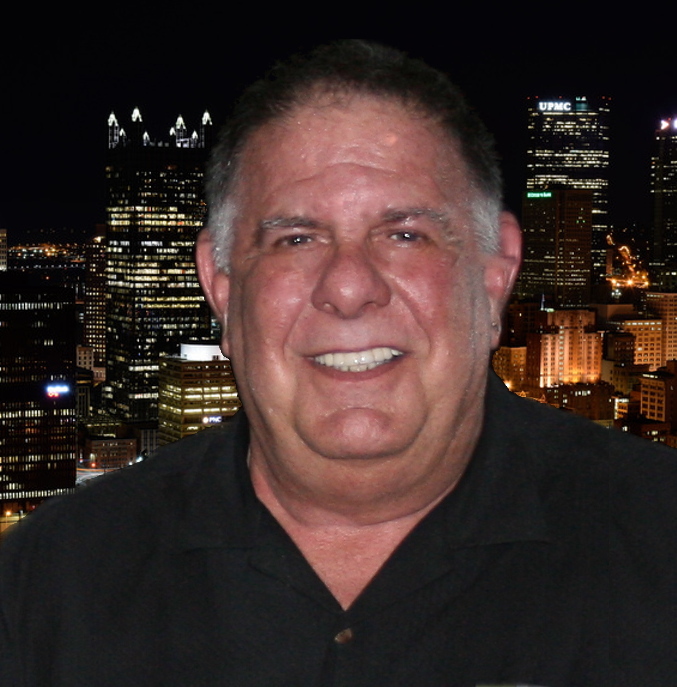 The folks at Universal Promotions, are well known experts in sweepstakes administration and prize fulfillment. 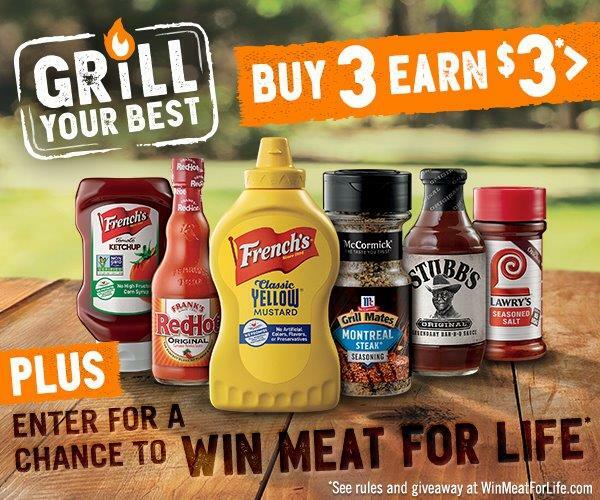 That’s why we partner with agencies and Consumer Package Goods “CPG” manufacturers to manage their sweepstakes promotion, such as Win Meat for Life. We are a creative bunch here at Universal Promotions and cause marketing is at the core of our capabilities. 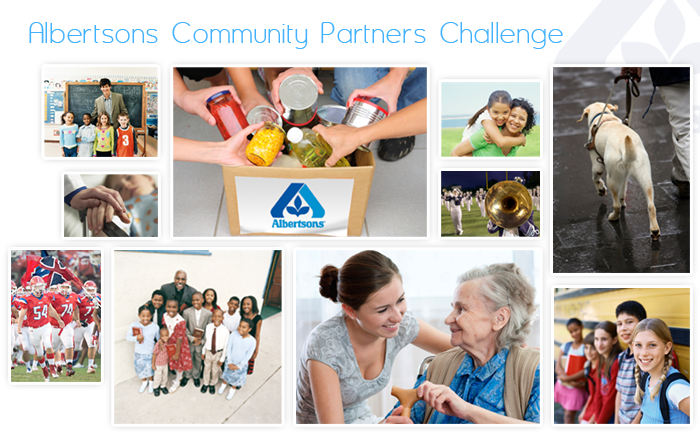 We help non-profit organizations earn funds in fun, creative ways, apart from their traditional means of donor sponsors. 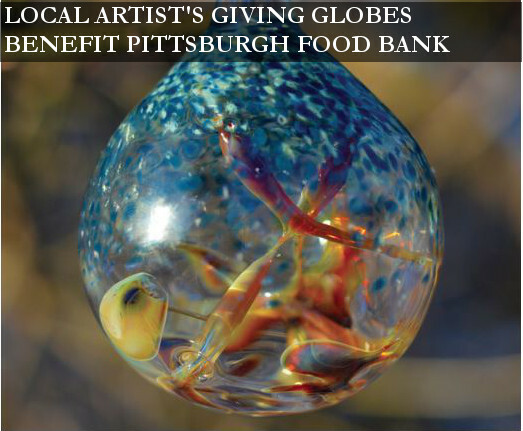 Giving Globes are handcrafted glass ornaments specifically developed for Greater Pittsburgh Community Food Bank and sold exclusively on their website or at their events. 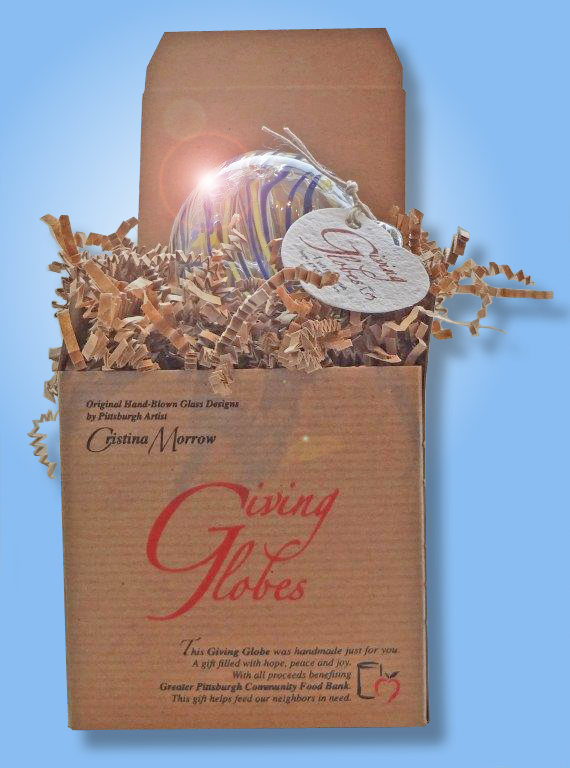 Each Giving Globe is unique, but common in the fight against food insecurity. Just a sample of what others have to say about Universal Promotions. 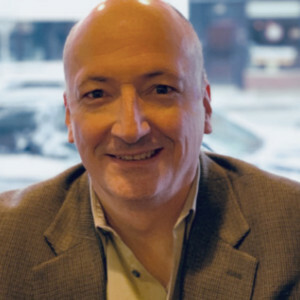 They understand our systems, business and what we’re trying to accomplish with our community outreach program, and always propose high-touch customer solutions that meet our needs. Most importantly, however, I know that they are responsible stewards of our program, and they work as a fluid extension of our community team. Universal Promotions has given our company the ability to execute highly effective sweepstakes campaigns in an extremely timely manner. Their attention to detail and hard work ethic provide us with exactly what we need to keep agile and relevant as a consumer-facing company. Universal Promotions is an agency that specializes in creating, enhancing and strengthening relationships between brands and their customers. Our promotions and digital campaigns start with us understanding your customers’ interests and brand expectations. Then, we develop a promotion that bridges the gap in a unique and exciting way. If you don't know where to start - we can help! Or, try these other means of reaching us. © 2018 Universal Promotions inc.